Robert Zielinski. 'The Day Dawn' album launch. 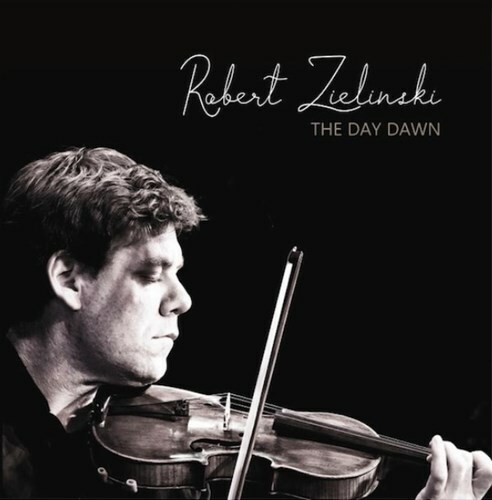 Rob Zielinski's long awaited debut album has been twenty years in the making. The first recordings were done in Co Kerry when he was 23 and the latest this year in Albany Western Australia. Joined by many special guests in the beautiful acoustic of Kidogo.